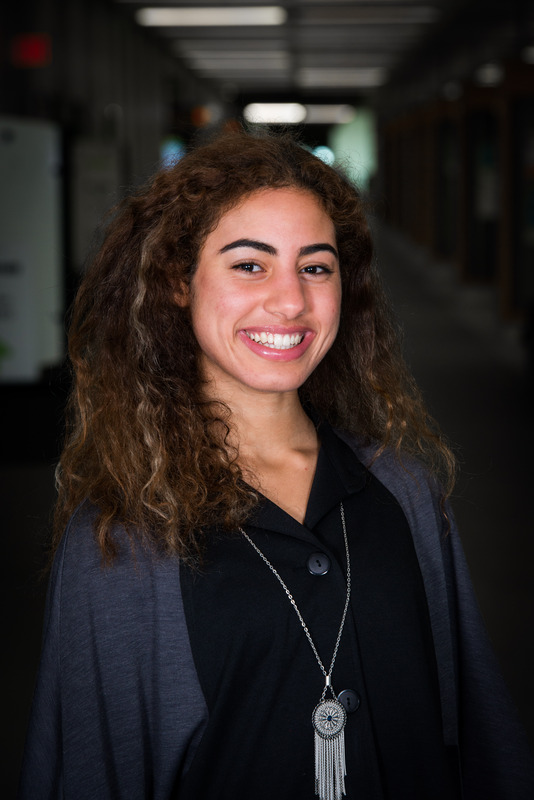 Yesmine is a third-year science student in the Honours Immunology and Infections program and researcher at the University of Alberta (UofA). This summer she will be developing a program of empathy by bridging U of A students with Mustard Seed members to create works of art based off the experiences of getting to know one another. In addition, Yesmine is an avid samba and salsa dancer, yogi, and fitness enthusiast. Above all, Yesmine places her friends and family at the centre of her life, as she knows she wouldn’t be who she was without them. Fun Fact about Me: I am able to connect with others well, and make everyone feel valued.